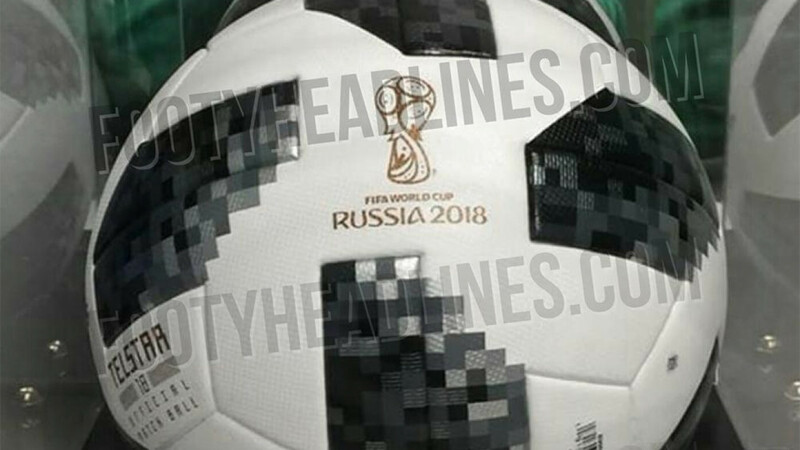 Recently leaked pictures of the official World Cup match ball suggest it was designed after the U.S. Telstar communications satellite. 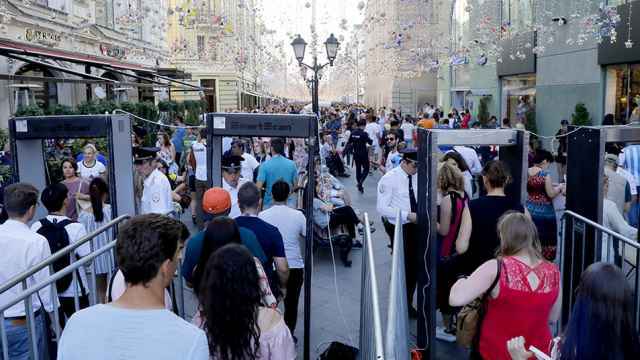 The ball, which also named after the satellite, will be unveiled Nov. 9, according to the state-run TASS news agency, but pictures of it leaked on Twitter as early as last week. — Footy Headlines (@Footy_Headlines) 26 октября 2017 г. The Telstar 18 ball, designed by Adidas, is named after a line of U.S. communications satellites, the first of which was launched in 1962. The satellite allowed for the transmission of data, telephone calls and the first transatlantic television feed. Resembling the satellite’s dark solar panels on a round white body, the official 2018 World Cup ball has a mainly white, seamless base with a black and grey pattern on top. According to its creators, the ball is a modern take on the original Telstar satellite. Meanwhile, the name continues the tradition of Adidas-made footballs called Telstar, starting with the 1968 European Football Championship. The Telstar Elast model was the official ball of the 1970 World Cup in Mexico, while Telstar Durlast was one of the official balls used at the 1974 World Cup in West Germany. During the 2017 Confederations Cup in Russia, the matches were played with a red-patterned ball called Krasava. 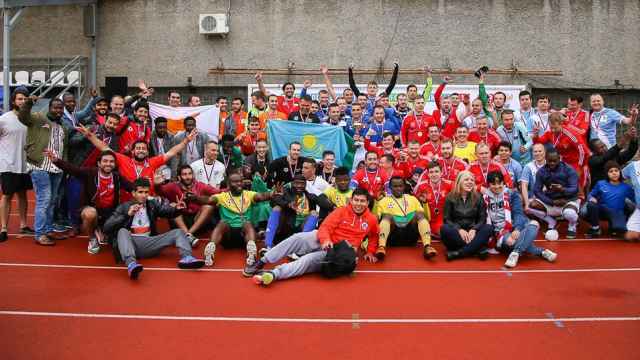 The 2018 World Cup takes place in Russia from June 14 to July 15.